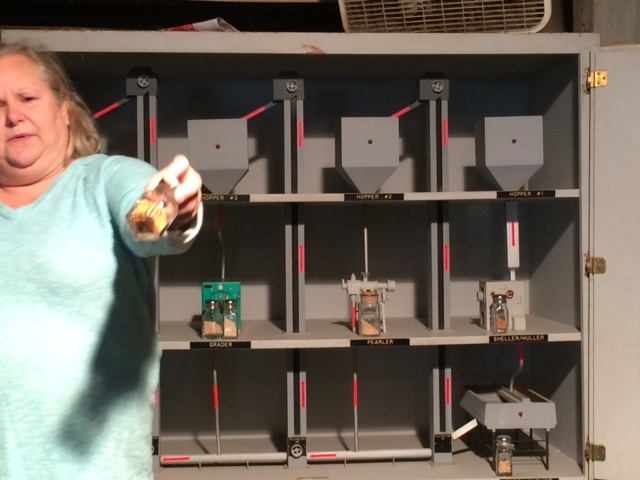 Profile Response: Wendy, Konriko Company, New Iberia, LA | How Will We Live Tomorrow? 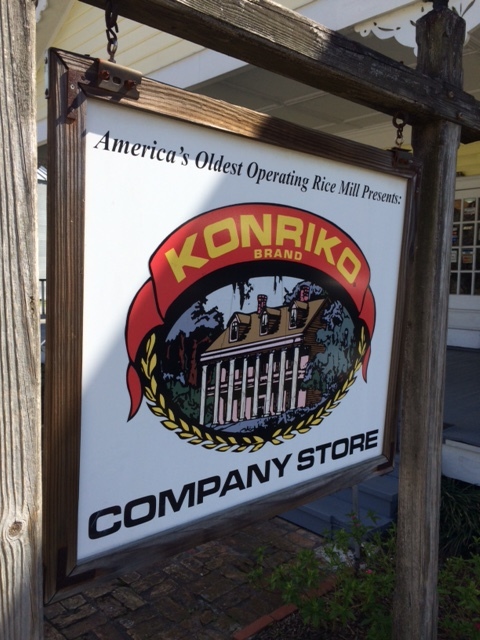 The four-dollar tour of the Konriko Rice mill includes a short film on the history and culture of Acadiana and a guided stroll through our nation’s oldest rice mill still in operation. The cypress timber and galvanized steel facility opened in 1912, became a National Historic Landmark in 1981, and continues to process, package and sell rice the same way it has for over one hundred years. Yet I can’t help thinking how the tour script has changed with the times. 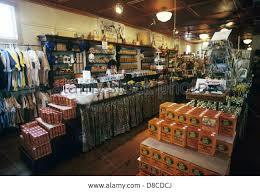 My guide Wendy focused on the inherent sustainability of century old methods. 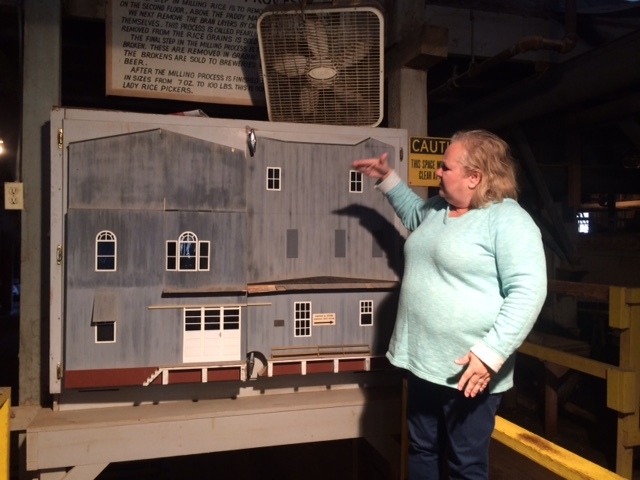 “Gravity is working for us all time.” Wendy unfolded the shadow box section of the mill that illustrates how raw rice is conveyed to the top floor and its bran is pearled off to become livestock feed. Pearled rice drops to the second floor to separate full grains from nubs. Nubs are used to make beer while full grains are polished for human consumption and conveyed to the first floor for packaging. Wendy explained how the vertical organization creates a chimney effect that keeps the non-air-conditioned building habitable even in summer, how they reuse every byproduct so the six building complex generates only one dumpster of waste per week, even how the cats roaming the place provide organic pest control. The Konriko tour also fed me grains of rice truth: no one is allergic to this gluten free wonder that comes in over 500 varieties. But the real question the tour posed was, can we survive if we loose the cheap energy that’s allowed us to construct a world without regard to gravity, sun, and wind? 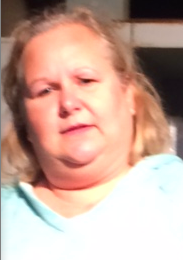 According to Wendy, if we return to the ways of our great-grandparents, apparently so. 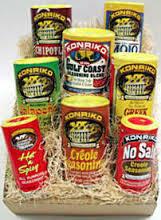 This entry was posted in Responses and tagged Konriko, Konriko rice, New Iberia LA, rice, rice mill. Bookmark the permalink. ive been preparing to retire and live on bike touring usa on the cheap by doing odd jobs as i travel study, and help other. Even if poor i may enjoy the best things in life trying to make up for years of missed weekend rides. How will we live tomorrow in a globalized economy? Wouldn’t it be better to grow and eat and manufacture locally? I loved the way Wendy used gravity to sift the rice through the process and how all the parts of the raw rice are used and so little wasted.